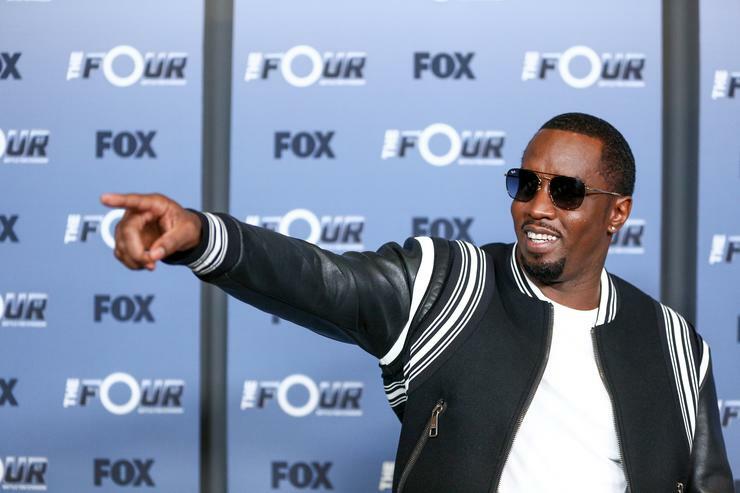 Diddy recently published a “Black 100” list of leading figures in the industry who inspire him and surprisingly he didn’t add his own name, considering the amount of success he’s seen recently. The REVOLT TV owner is killing it with the State of the Culture series, and his Bad Boy Records represents some chart-topping artist right now. Another success to add to his resume is the new flavour of CÎROC vodka he’s rolled out for a limited time.